The exact same Premium Starter Kit you’ve purchased for your family, can be used for your dog! Let me walk you through each of the oils of the PSK and give you some ideas on using it for your dog. In most cases, the same general purposes we would use them for ourselves, we can use them for our pets. But let me walk you through a few additional details. 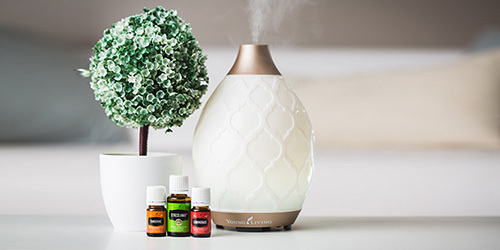 Remember for your pets, you’ll generally want to start with diluted essential oils based on their size and/or age or overall health. You can find additional information on safety and dilutions on our page. 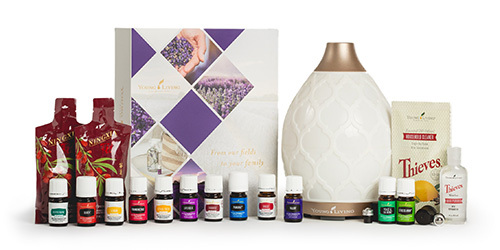 And remember, when you join Young Living under my team (me or my team members) you get access to additional training education and support for your questions. Just click on the image to review more content. 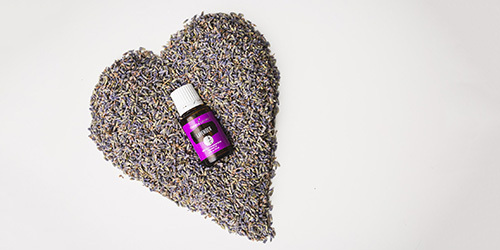 Want to know more about using essential oils for your cat, birds, or horses? Stay tuned, new content is coming.